United Boys & Girls Clubs of Santa Barbara County (UBGC) is proud of our driven, caring and professional staff at each of our locations. Through their dedication and involvement, we exemplify our mission to help youth achieve great futures. This month we are honored to present our new Club Director, Veronica Lopez; and assistant Club Director, Brad Pullen at the Goleta Club. Veronica Lopez was born in South Central Los Angeles where she attended Cerritos Community College before transferring to University of California, Irvine (UCI) to pursue a Bachelor’s degree in criminology. 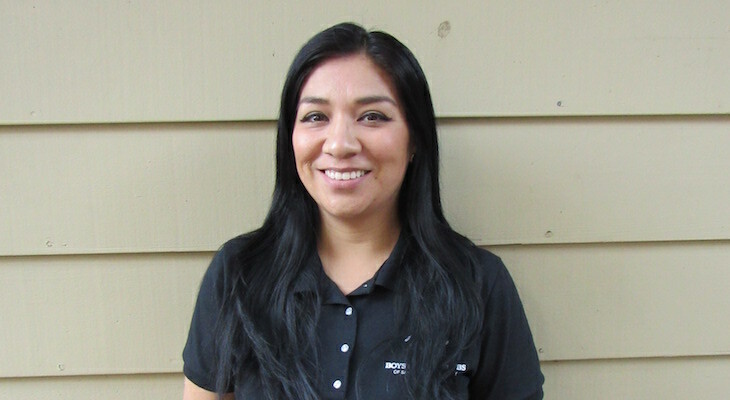 After graduating from UCI in 2008, Veronica moved to Goleta and began work at the Goleta Club in 2009. 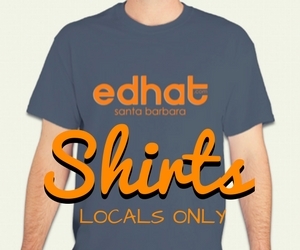 She also attended a graduate program at the UCSB Gevirtz Graduate School of Education where she graduated in 2013. Veronica hopes to serve as a role model for teens and motivate them to become more involved in the club, and then more involved in their community. She is grateful for the opportunity to work with kids and amazing staff members. Brad Pullen moved to Santa Barbara from New Zealand in 2011, where he attended University of California, Santa Barbara (UCSB) for a year as an exchange student. He has a Bachelor of Business Studies and is part way through a Masters of Management from Massey University, New Zealand, as well as a Certificate of Sport Management from University of Santa Barbara, California. 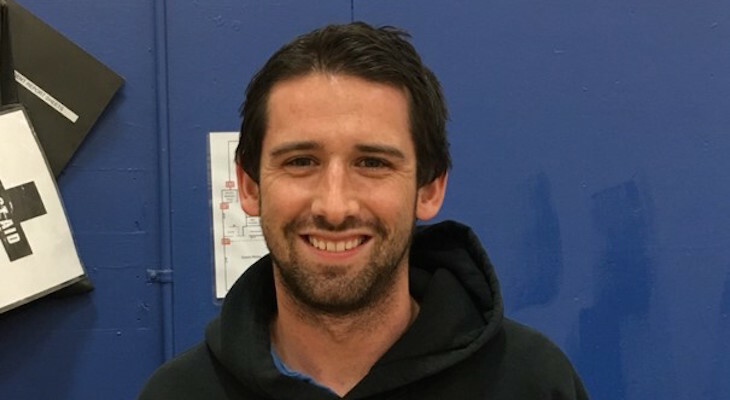 Brad worked for multiple years as a tutor and youth fitness instructor before starting as the Athletic Director of the Goleta Unit in October 2014. Brad hopes to help deepen the impact United Boys & Girls Clubs of Santa Barbara County has on members in their academic, cultural and sporting endeavors as well as to grow the athletics program and continue to offer opportunities Club Kids may not receive outside of the Club. Michael Baker, CEO of UBGC, says “I feel very fortunate to work with the great professional we have in our organization. Veronica and Brad are two great examples of the great professionals we have that are going to lead our organization into the future.” Congratulations, Veronica and Brad! The United Boys & Girls Clubs of Santa Barbara County (UBGC) serves more than 2,700 children and their families among our 8 locations (four Club locations, three school sites, and one residential Camp). UBGC fills the gap between school and home by providing after-school and summer programming in a safe environment where there is an opportunity to learn skills through positive reinforcement. These programs change lives in three core ways: by encouraging academic success; building good character and leadership; and teaching healthy lifestyles. For more information, visit www.unitedbg.org.